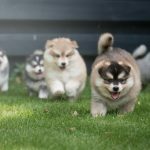 We are a small family breeder located in the Netherlands. 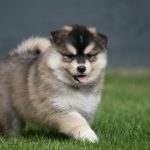 It is our goal and responsibility as a breeder to ensure we produce quality, healthy, and happy puppies that have good temperament, and are loving and loyal in character. 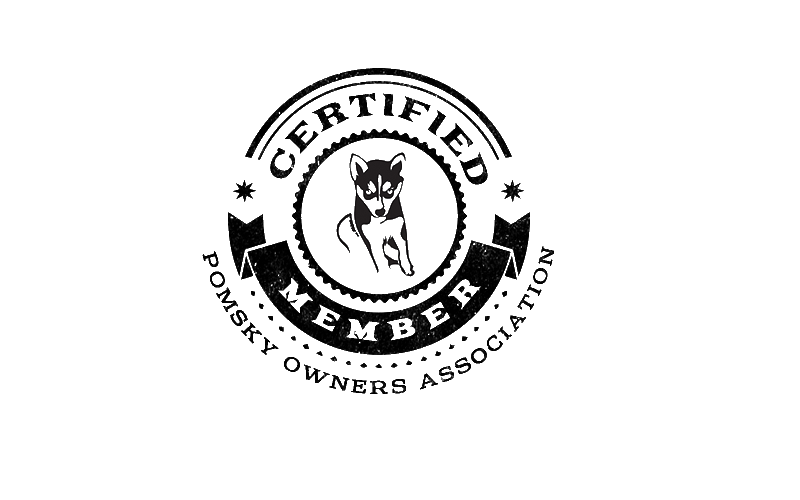 Pomskies are stunning, highly intelligent, outgoing, social, and affectionate. 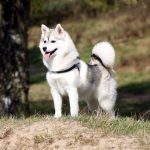 They make ideal family companions and are a pleasure to own. 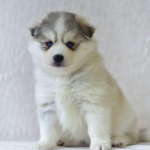 We maintain the best possible standard of health and care in all of our dogs and puppies. 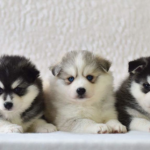 They are members of our family. 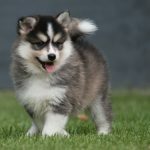 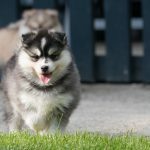 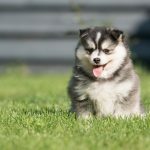 Visit the Pomsky Nederland Facebook page to view available litters. 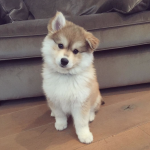 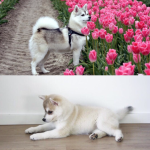 For a direct inquiry, you can contact Pomsky Nederland by email at jasper-dewit@live.nl.